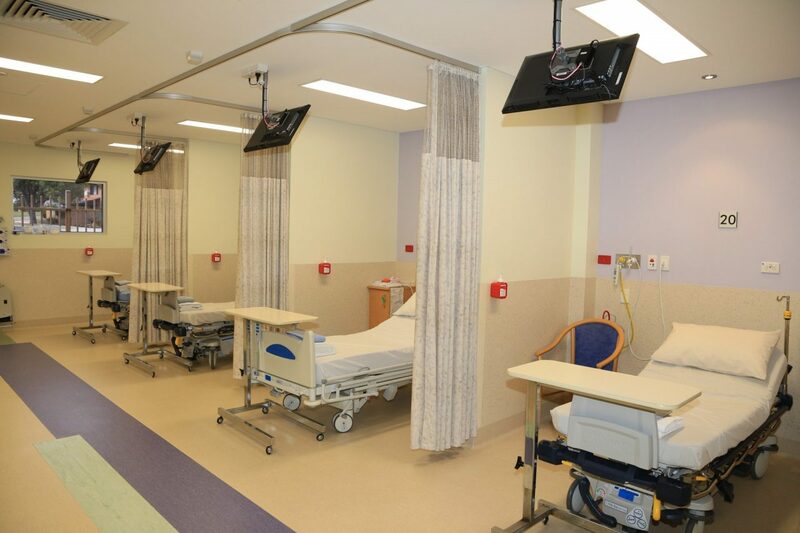 The Admission form must be received by South Perth Hospital at least 2 working days prior to your admission. If you choose to email or fax your completed Admission form, please bring the original with you on the day of admission. Please follow all pre-operative instructions given by your doctor carefully. Failure to do so may result in your procedure being delayed or cancelled. Check with your doctor if you should take your regular medication on the morning of the operation/procedure. Please shower and remove all jewellery, make up and nail polish prior to admission. You will not require personal sleeping attire. Please limit cash and personal belongings to essentials as we cannot accept responsibility for loss of valuables. Information regarding discharge medication will be provided by the nursing staff. 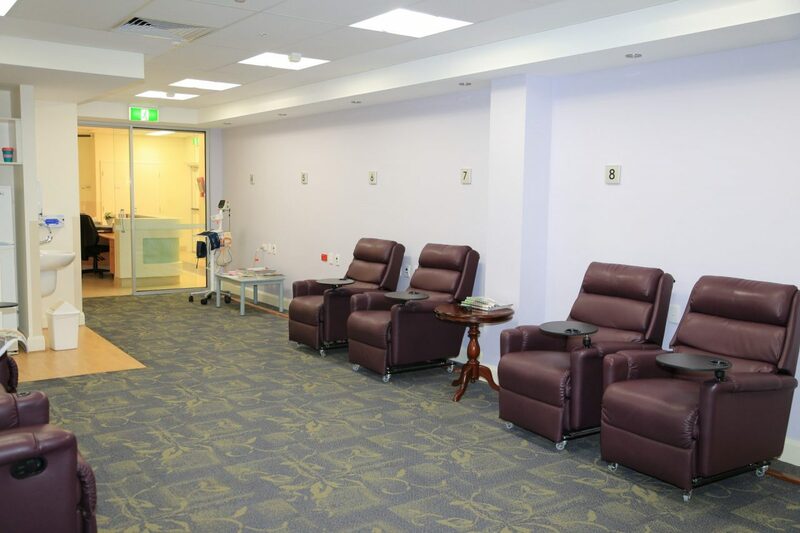 Discharge medications are provided by the Community Pharmacy and not South Perth Hospital. Please settle this account at your earliest convenience following discharge. Because of the after effects of anaesthetic agents, 24 hours is required for a full recovery. Drive a car. Ensure that you have arranged for a responsible adult to drive or accompany you home. Remain on your own; you must have a responsible adult stay with you for 24 hours. Pain: If you experience pain or discomfort, take the medication recommended, or prescribed. If pain persists, contact your doctor. Tiredness:It is normal to feel tired and unable to concentrate for a day or two after your anaesthetic. Sore Throat: This may occur in the first few hours after your anaesthetic. If so, try sips of fluid first, gradually increasing to light food. Nausea: If you have persistent nausea or vomiting contact your doctor.